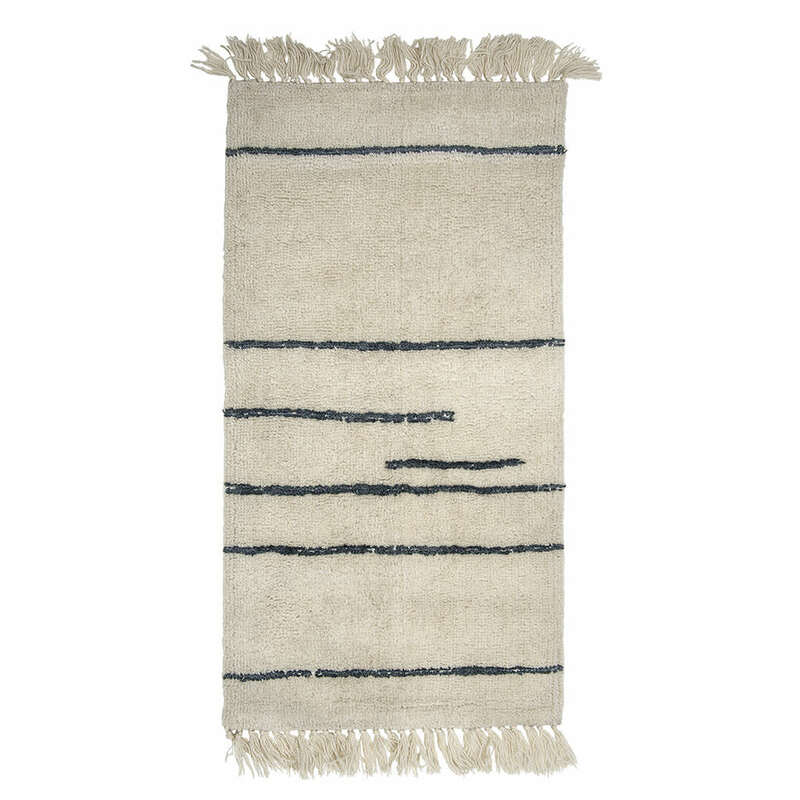 Wool Nature Rug by Bloomingville. Danish brand Bloomingville creates beautiful homewares with a Scandinavian twist. Bloomingville is a combination of Danish design and Nordic trends of the moment with an ambition to give you more than you can possibly expect.